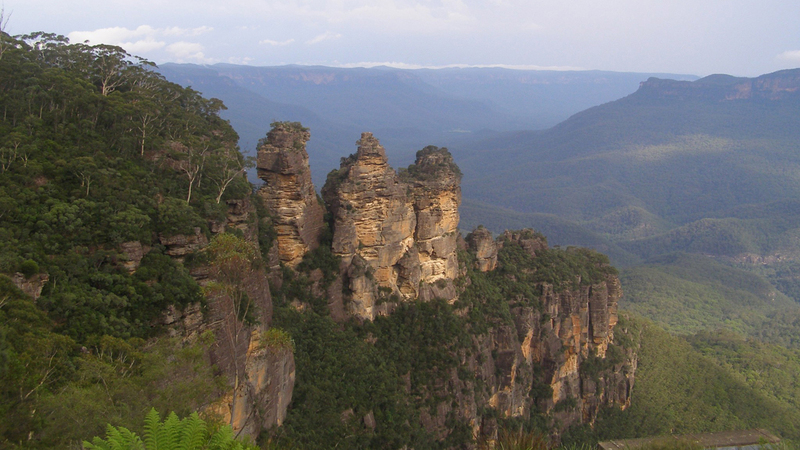 Australia cannot be complete without exploring the immense beauty and wonder of the spectacular Blue Mountains. With breathtaking views from Australia's famous mountain tops and terrain that bustles with spectacular wildlife, sandstone cliffs, and rock formations that tower above you like the sky scrapers of New York City only to be broken by the bluest water of the waterfalls that run between them. You'll even see water that flows the wrong way if you look close. 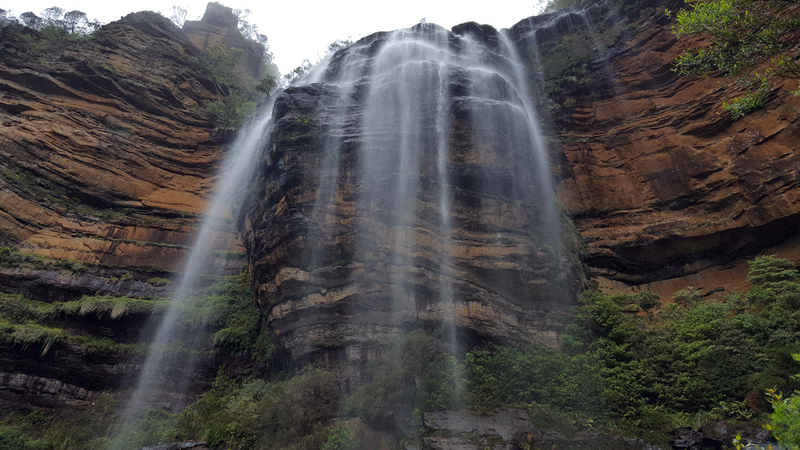 The Blue Mountains is truly one of Australia's must see attractions and there's no better way to experience everything the Blue Mountains has to offer than one of our professionally guided day tours - let us do the driving so you can enjoy everything the region has to offer. We offer different itineraries that are good for any kind of weather and interests. 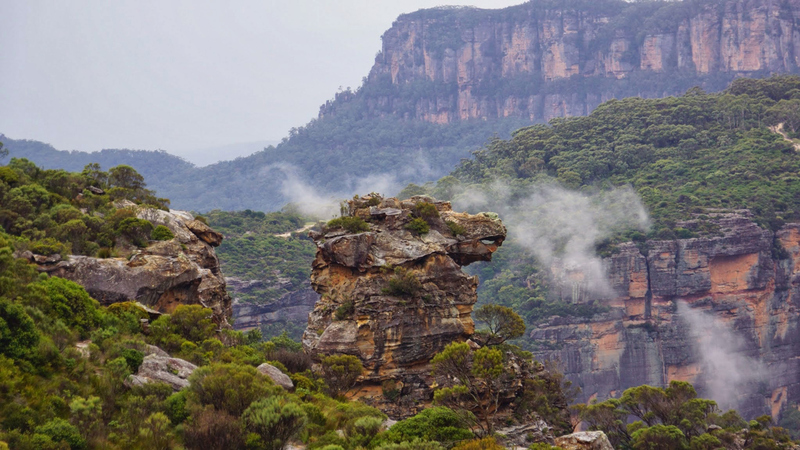 You should know that during rainy days you will only see white mist in Blue Mountains from the most popular lookouts. We will make sure that you can see as much as possible during 8 hours sandart tour or extended 9 - 10 hours tour ( for extra $80 to the base price per hour). All itineraries can be changed, you could add or skip any of attraction listed below! We are happy to show tourists as much as possible within the tour time frame. • Pick-ups from convenient City locations or many City hotels. 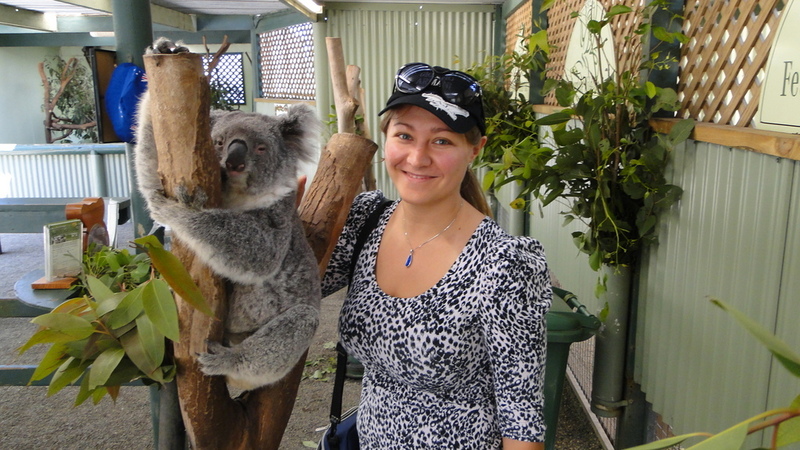 • Visit to Featherdale Wildlife Park (entrance fee), simply the best wildlife park in Sydney. Don't miss it! Hand feed Kangaroos, pat Koalas and see over 2000 Australian animals including Crocodiles, Tasmanian Devils, Wombats, Fairy Penguins, Dingoes and Snakes. • Cross the picturesque Nepean River. • Walk out on Lincoln's rock lookout for a truly unique Blue Mountain experience (300 meters cliff). • Visit the garden villages of Leura and Katoomba. 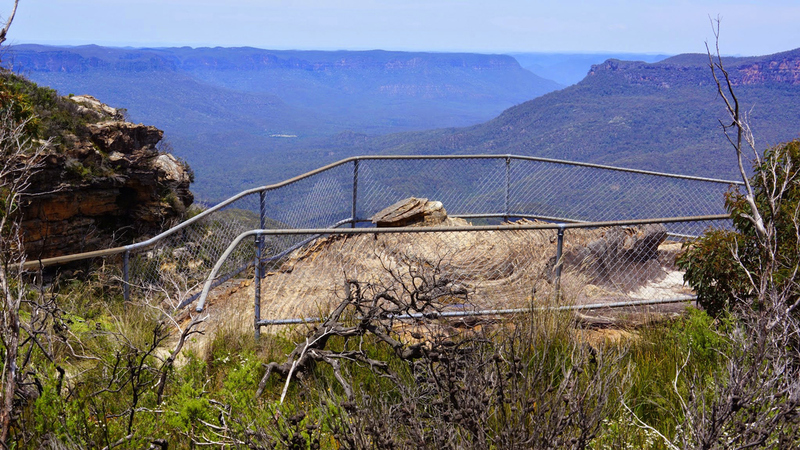 • Stop at the Sublime lookout and walk to the top of the ancient volcano. • Visit the Toy and Railway Museum located in the heritage mansion 1912 with garden. The Museum comprises the largest and most important collection of pre and post war toys in the Southern Hemisphere (optional). • Taste local kangaroo steak or grilled Australian fish barramundi or chicken or pumpkin soup at recommended restaurants in Blue Mountains (own expense). 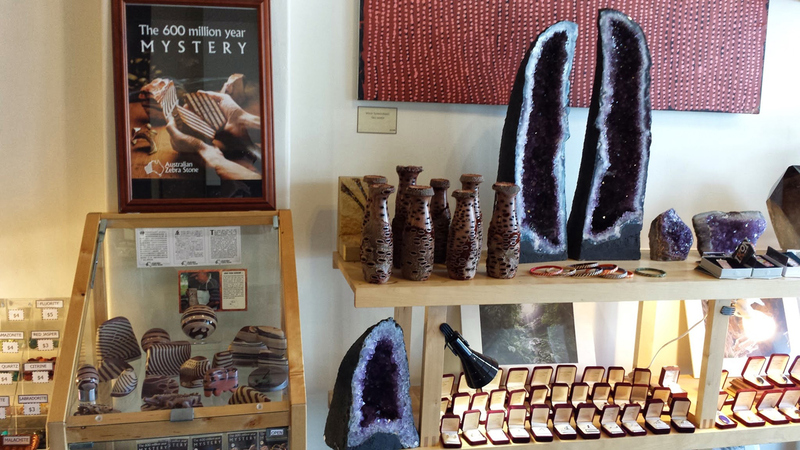 • Visit the Boutique Opal shop in Blue Mountains where the owner-stone cutter will teach you all about opals. Here you could buy opals directly from hand made producers for discounted prices (optional). • Stop in one of oldest vintage cafe in Australia for coffee and sweets (optional). 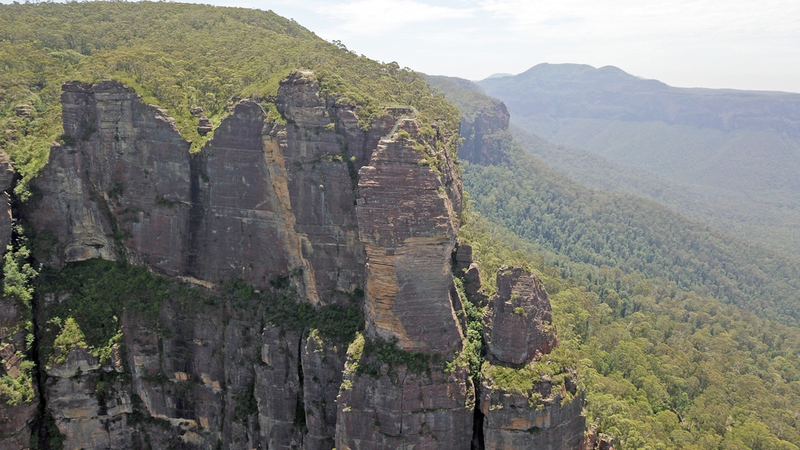 • View the famous Three Sisters rock formation, a Blue Mountains icon, from the best point - Eagle Hawk lookout. 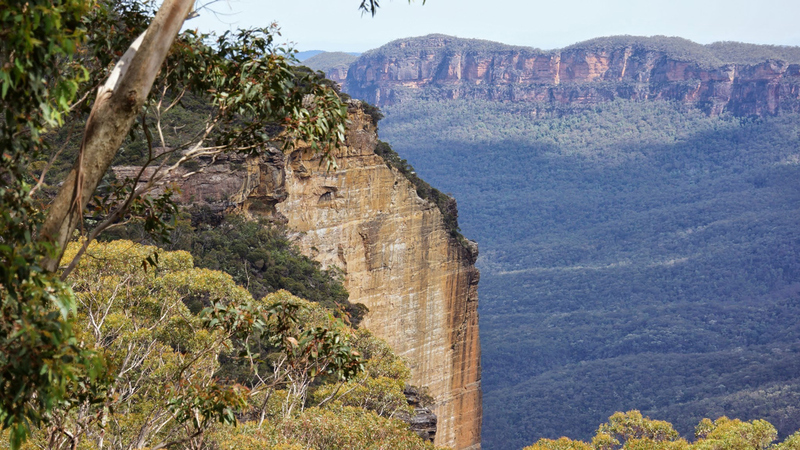 • Take in the stunning scenery of the Jamison and Megalong Valleys with plenty of photo opportunities from Narrow Neck lookout. • View the "Camel Head" from Cahill lookout. 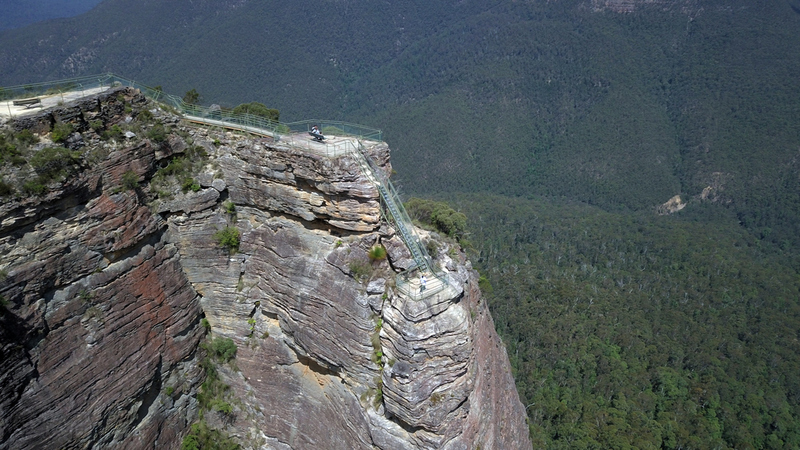 • See Great Blue Mountains Canyon with highest in BM Govetts Leap Falls 180 m from Govett Leap lookout. 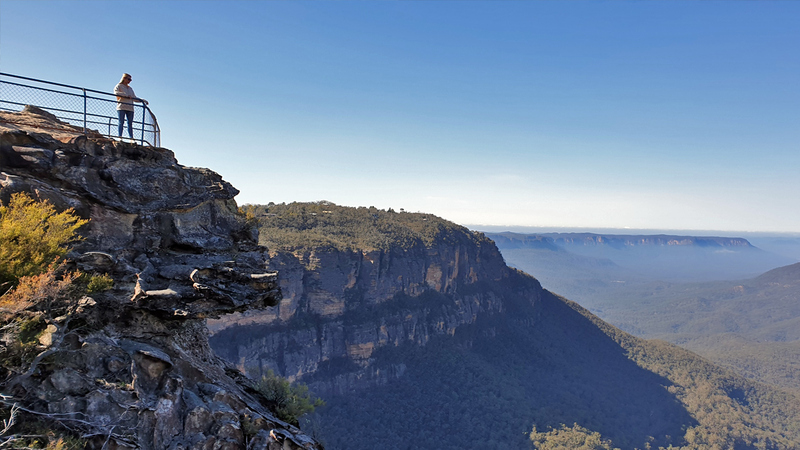 • BUSH WALK Drive off road to Pulpit Rock parking site and bush walk to the lookout where the most stunning view in Blue Mountains at the top of the rock (250 steps - subject to time and weather conditions availability). 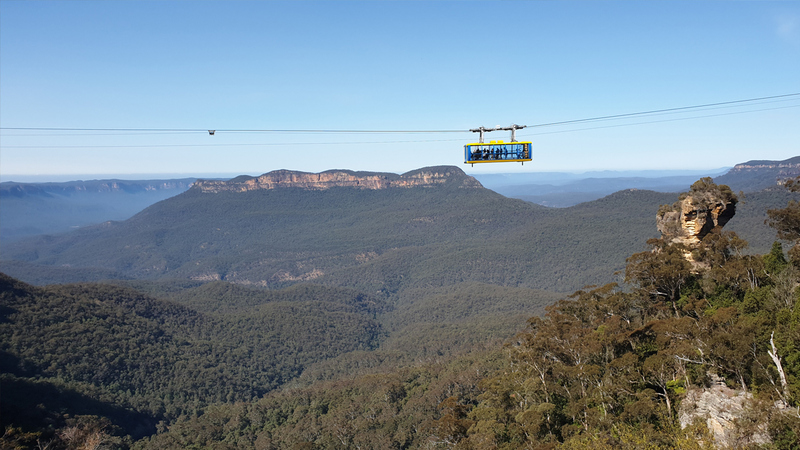 • Visit Scenic World for a thrilling ride on the world's steepest railway (at own expense, optional). 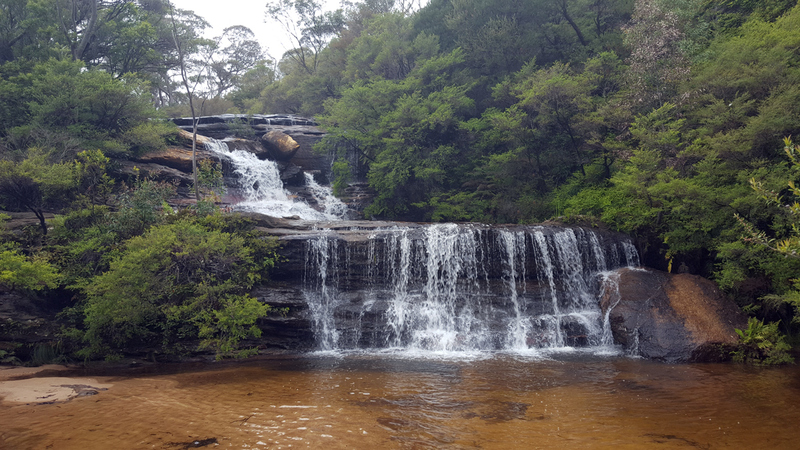 • Stop at 2 aboriginal engraving sites ( petroglyph created 20000 years ago) in Blue Mountains on a way back. 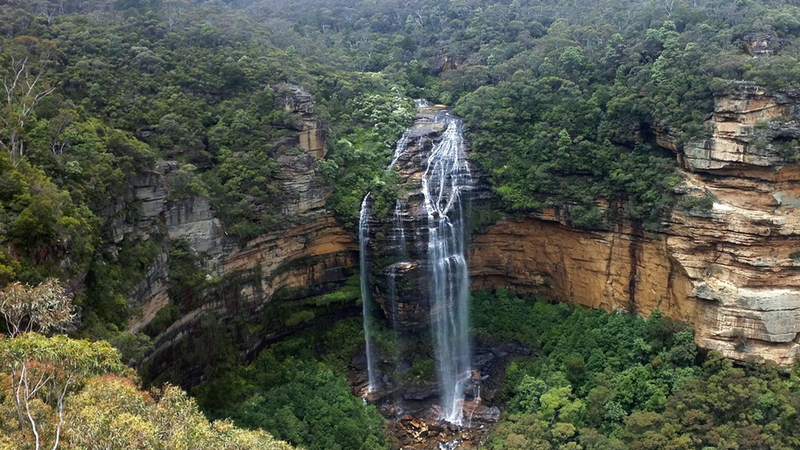 • BUSH WALK Stop at the Leura Falls and walk to the top of the ancient volcano and Bridal Veil lookout to Leura Falls . 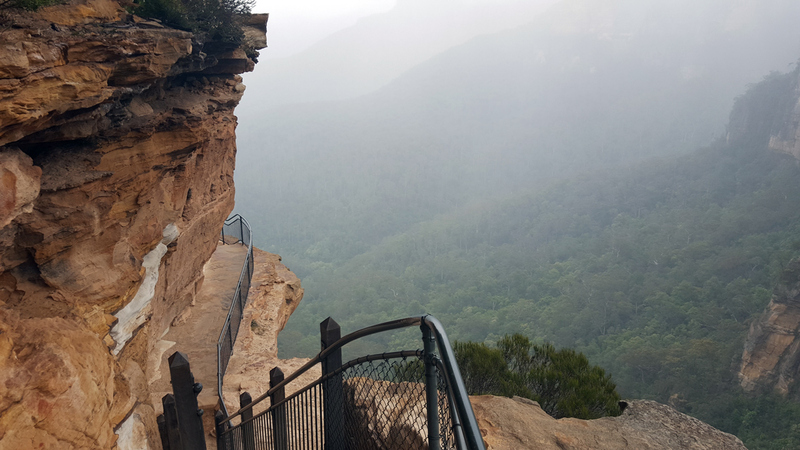 • BUSH WALK Drive off road to Pulpit Rock parking site and bush walk to the lookout where the most stunning view in Blue Mountains at the top of the rock (250 steps). 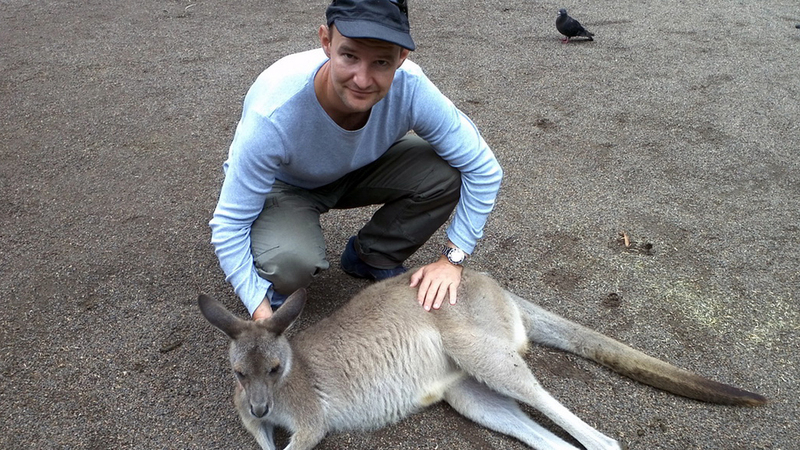 • Have your photo taken with a Koala and Kangaroo. • Cross Glenbrook creek over water by car. • Descent to the valley Euroka by car and photo taking of wild kangaroos, birds, cockatoos and kookaburra in their natural habitat. • Amazing View from Mount Portal Lookout, looking towards Penrith. • Breathtaking view at the river canyon 200 m from Tunnel Lookout. • Visit "Red Hands" cave (was occupied by aboriginals for many thousands years, optional). • Taste local kangaroo steak or grilled Australian fish barramundi or chicken or pumpkin soup at the nice recommended restaurants in Blue Mountains (own expense). • Stop in one of the oldest vintage cafe in Australia for coffee and sweets (optional). • View Sydney (Richmond suburb & river) from the top lookout. • Visit a village cafe in Bilpin, which sells eucalyptus honey and fresh apples grown in the local orchids. 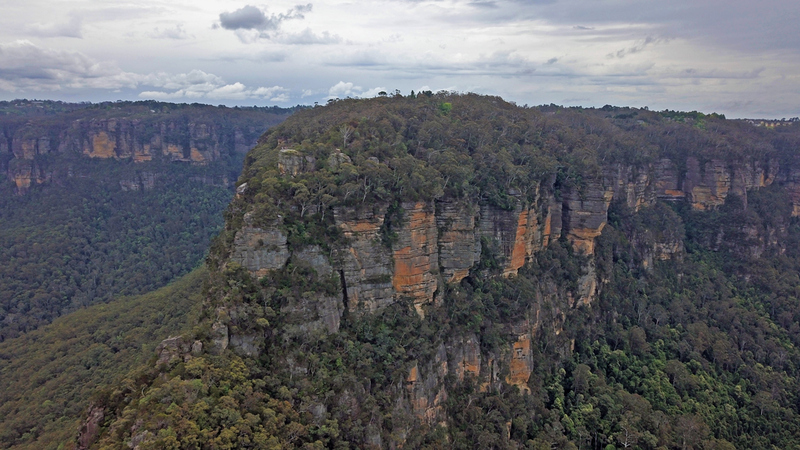 • See Great Blue Mountains Canyon from Govett Leap lookout. • Stop in the one of oldest vintage cafe in Australia for cafe and sweets (optional). • Visit "Red Hands" cave (was occupied aboriginals for many thousands years, optional). • Stop at aboriginal engraving site in Blue Mountains on a way back. Extra Stop! During Middle of October - November we visit colorful Rhododendrons Garden with more 200 different Rhododendrons. Extra Stop! During April we visit Bilpin for tasting fresh apples harvested locally (Pink Lady, Ghala) and stop at the local cafe for tasting local apple pies. Extra Stop! Saturday & Sunday - Visit Drydridge Winery for wine tasting in Megalong Valley (extra $100 ).